Organising small-scale events is no mean feat…just ask any bride or groom! And when you scale the numbers up, the considerations just keep mounting. There are loads of potential pitfalls associated with organising an event and getting things wrong can be life-changing in the worst possible way. Getting the right people in and out of your event, getting them fed and watered and keeping them entertained in a safe and secure environment requires months of meticulous planning. Don’t leave anything to chance. We can be your safe pair of hands.  Our skilled and experienced event management professionals have decades of combined experience in putting on events for anything from 50 to 50000 guests. We can do as much or as little as you need. Just need us to provide some staff to run a bar? Awesome! Want an end-to-end event management service from selling tickets through after-show customer feedback? That’s cool too. No two events are the same. This is why our approach is never the same either. We’ll approach your event with sensitivity, ensuring the blend of what we provide is just the tonic to make certain your event is a roaring success that keeps your crowds talking for all the right reasons. Contact us today to find out how we can help lighten your load.